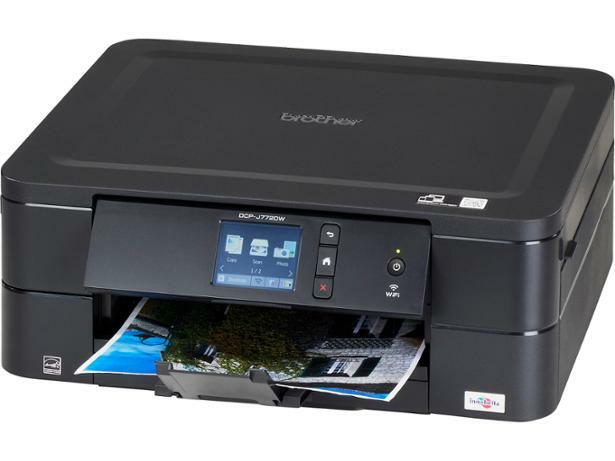 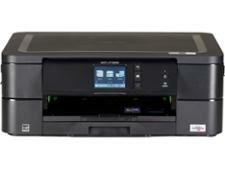 Brother DCP-J772DW printer review - Which? 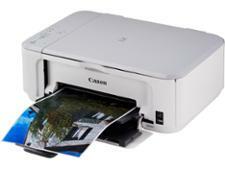 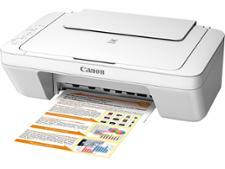 Most people opt for an all-in-one colour inkjet for printing at home, largely because they're great all-rounders. 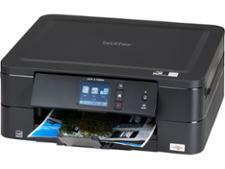 Can the Brother DCP-J772DW join the list of top Best Buy inkjet printers we've found in our tests? 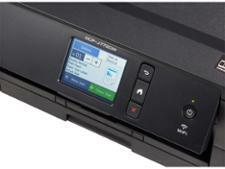 We've sent it to the lab, and our Brother DCP-J772DW review tells you all you need to know.